You probably haven’t heard of director Kamal Swaroop’s film, Pushkar Puran, yet. That’s because it is stuck for certification, a fate that seems to be shared by way too many films in the country currently. Kamal and his son, Kashyap Swaroop — who is also the executive producer of the film — are currently engaged in an uphill battle with the Censor Board to sort things out. The result? A whole lot of frustration. Executive Preducer Kashyap took to Twitter to outrage against the ‘rules’ which proved to be a roadblock for his movie Pushkar Puran. 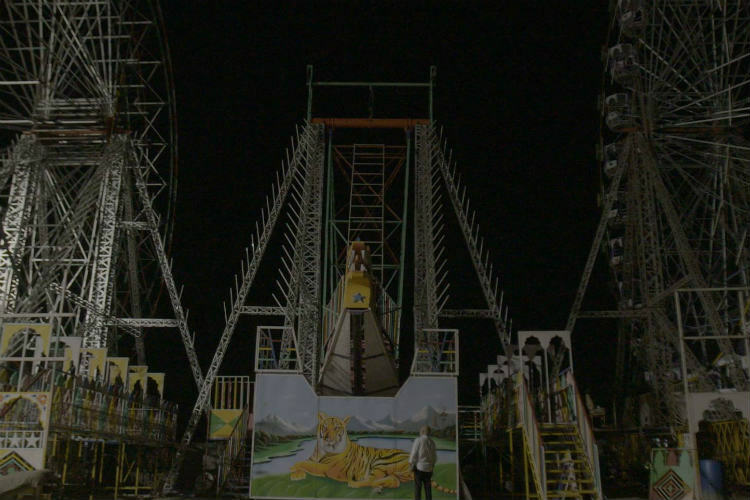 The film is set against the backdrop of Pushkar cattle fair, an annual celebration held in Pushkar, Rajasthan around November. 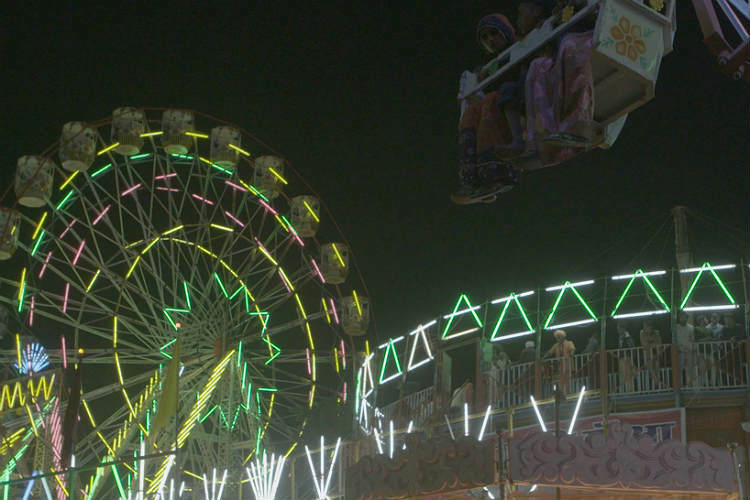 It is one of India’s largest camel, horse and cattle fairs, and attracts thousands of tourists from all over the world. In November 2016, Kamal Swaroop, Vijay Pratap Singh and a crew of around 15 filmmakers got together to make a genre-defying documentary film set in the Pushkar Cattle Fair. We shot for over a fortnight, sometimes 20 hours a day, walking along crowded, narrow lanes with equipment weighing several kilos. By the end of the shoot, most of us suffered from chronic muscle and spine problems. Several months into the post-production of the film and even more hiccups enroute completion of the film, we were finally beginning to see why everyone had given it their everything for the film. Pushkar Puran was finally finished, and had been invited to festivals all around the world, including Montreal World Film Festival /Festival des Films du Monde de Montreal – FFM DOK Leipzig. Hell, it even opened the IFFI Indian Panorama series of films. His second film to earn the honour. we consciously decided to wait for the IFFI selection to be announced before we applied for a censor certificate (MAMI and IFFI invited our film, Battle for benaras, but withdrew their invitation because our censor got denied). And we’re glad we waited – because it’s 2017 now, and, as expected, the CBFC is picking on Pushkar Puran as well. So much so that we’re missing out on our application deadline for the National Awards (Funnily enough, only CBFC-approved films can be considered for these). What are their issues with the film? 1. Why must a Certification Board, which has already offered us only an “A” certificate, monitor the nature of the content? Why must they police us on whether the content in the film is up to their mark, Mythologically or Historically? We’ve categorically stated that the film is of a Mythological nature, often creating its own myths through the words of the people of Pushkar. How can a certification board challenge the veracity or morality of a subjective art like cinema? Is this not muffling free speech? 2. Rule 4.3 of the AWBI charter clearly states that an NOC is not required for films with animals who are not paid performers, animals in a setting where it’s usual to find them. If the GOI doesn’t have a problem with arranging the Pushkar Cattle Fair every year, why does it have a problem with the portrayal of those very animals in a film? Not just this, we reached out to the Chairperson at the AWBI, and he confirmed the same on email (Screenshot below). Censorship received flak when Pahlaj Nihalani was chief and routinely chopped off scenes from movies for the weirdest reasons, and refused to certify films that did not adhere to his idea of sanskaar. After Nihalani was sacked and Prasoon Joshi took over, it was expected that things would change for the better. The Swaroops’ previous documentary, Battle for Banaras, which is about PM Modi and Arvind Kejriwal’s electoral campaign in the city, has been stuck since 2014.